Model conversions - share yours! Discussion in 'Games Workshop' started by Overread, Jul 5, 2018. 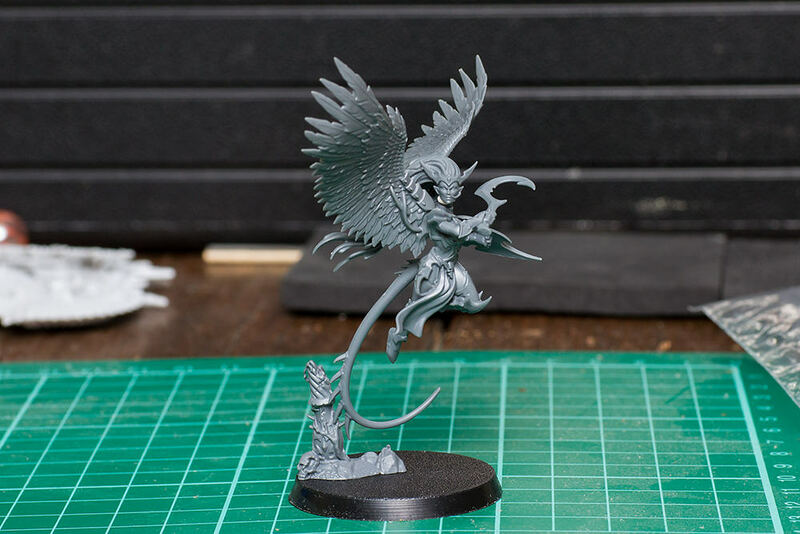 Conversions are great fun, be they really complex or simple they let you stamp a bit of uniqueness and creativity onto your army; let you make new things or even just add variety.